HEY EVERYONE!! 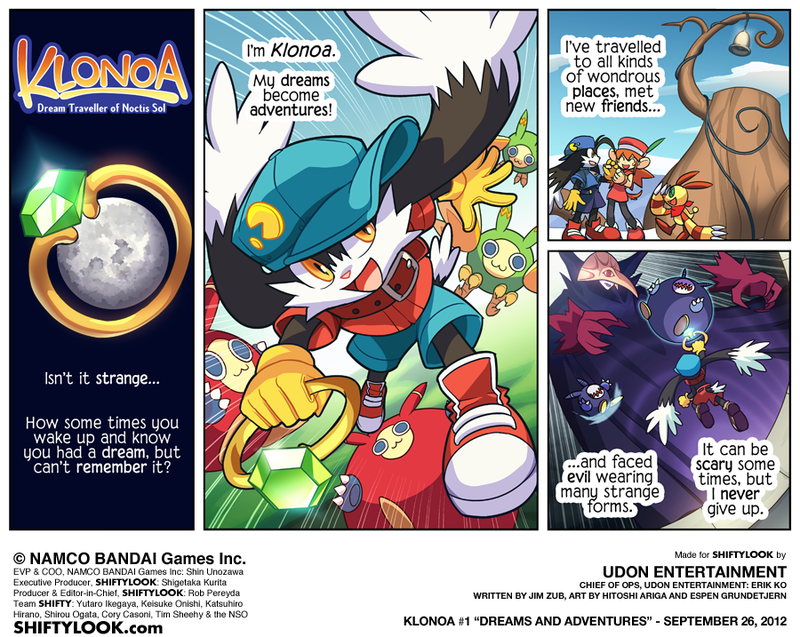 If you like Klonoa like me and want more amazing content, check out the Klonoa comic!! It was made by shiftylook! 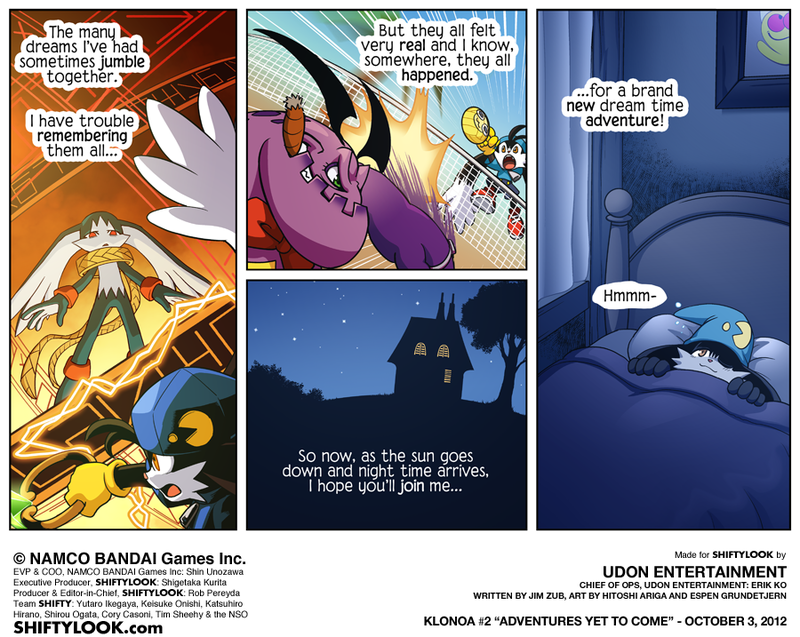 Its very good and the art is wonderful!